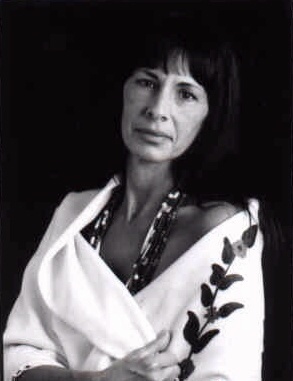 Nancy Red Star is the author of six books, an executive producer, and a director. Red Star is a headliner at speaking engagements that have included the International UFO Congress, World Universal Expo, the Roswell Museum, Orange County MUFON, the Aztec UFO Symposium, and Omega Institute. She has appeared on numerous radio talk shows and has been featured in numerous magazines. Additionally, she has appeared in various video, television, and film productions. Nancy Red Star descends from Redman/Parker Cherokee bloodlines on her mother's side and is a member of the Sovereign Abenaki Nation in Missisquoi, Vermont. Red Star directs Willow Spirit Productions, LLC, which was created for the purpose of documenting and distributing the archives of the testimony of world indigenous peoples and select members of the Industrial Military Complex. Red Star has created a library of text/audio/video support documentation for educational seminars, lectures, and workshops around the globe. "If the government does not come forward with the truth, then the aliens will take a more public role in disclosure."